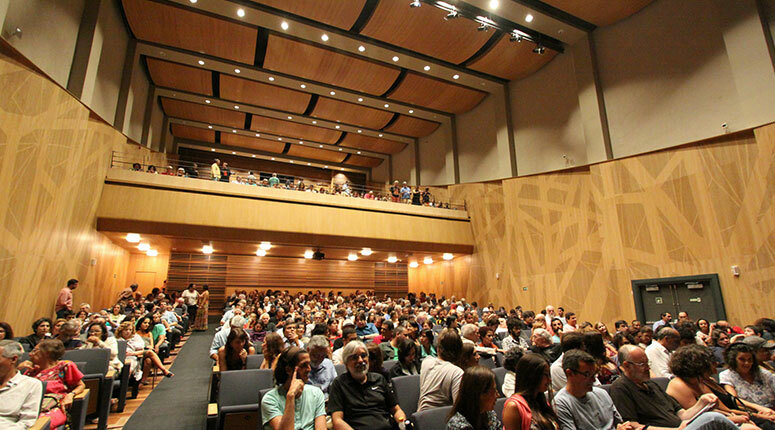 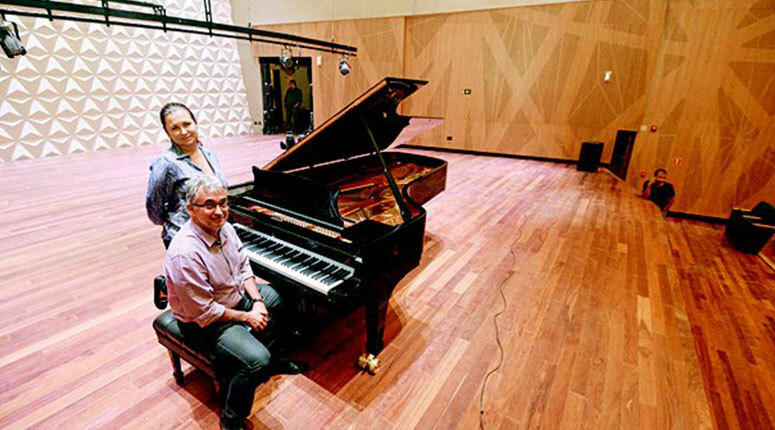 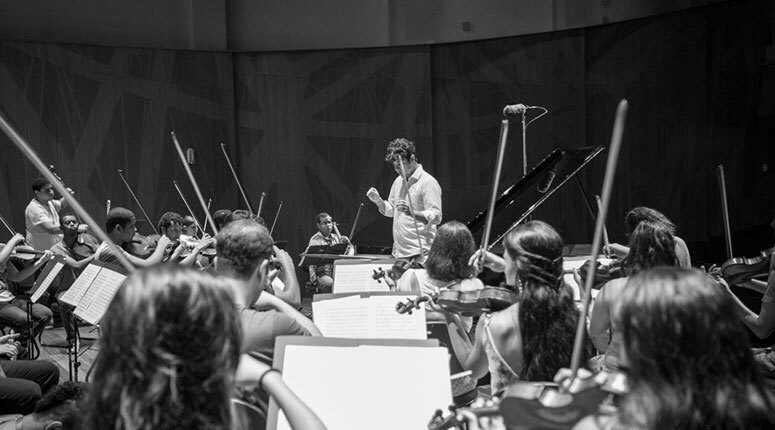 Located in the Lapa district, the historical centre of Rio De Janeiro, Sala Cecilia Meireles is Brazil’s premiere venue for piano, chamber and classical music. 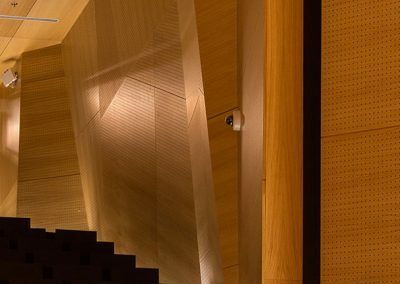 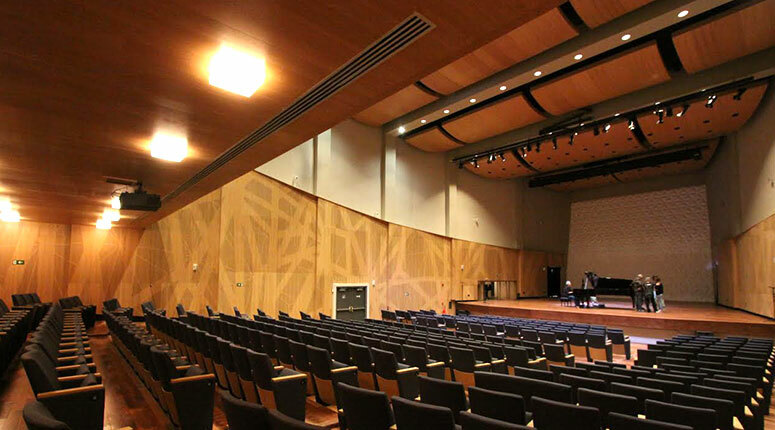 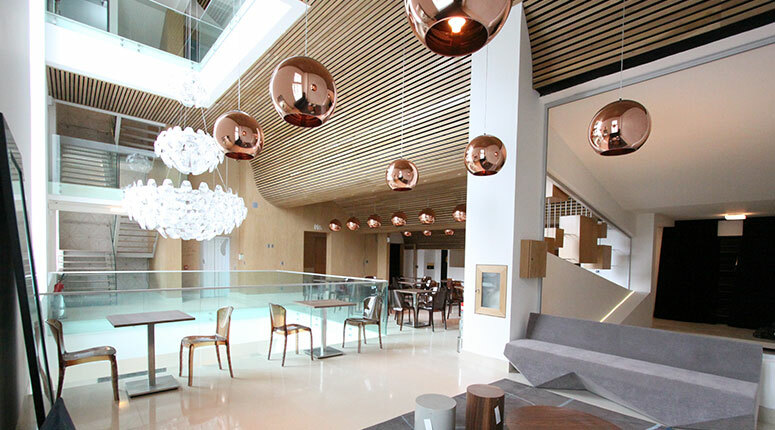 Woodfit came to the attention of the project architects due to work we had done on Wexford Opera House and our combination of experience in acoustic fit-out and custom manufacturing to the highest quality. 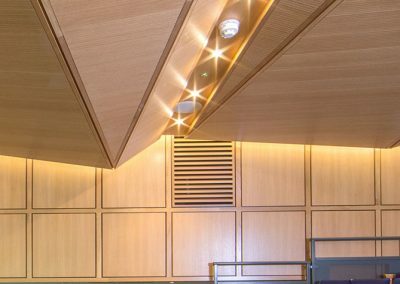 Woodfit completed interior fit-out of the main concert hall, including uniquely designed ceiling baffles and wall panelling. 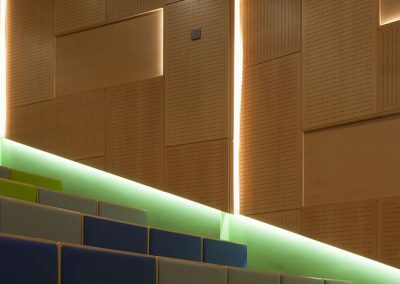 Acoustic interventions combined deflection, scattering and absorption to create an acoustic soundscape which has received excellent reviews from performers and audience members alike. 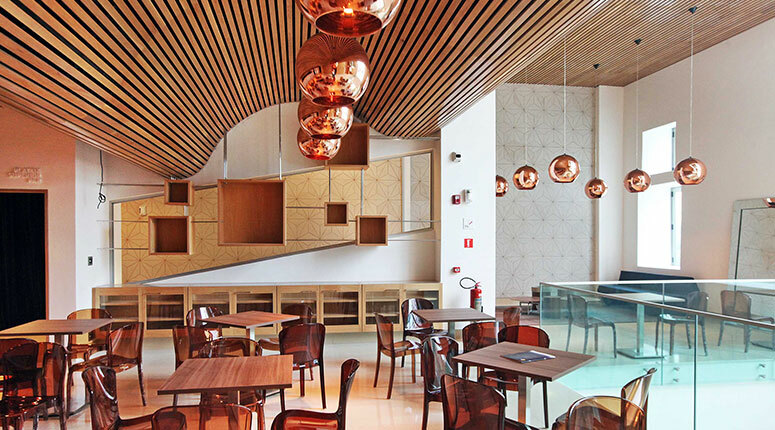 Woodfit also provided a custom slatted system for the curved ceiling in the beautifully designed café area.